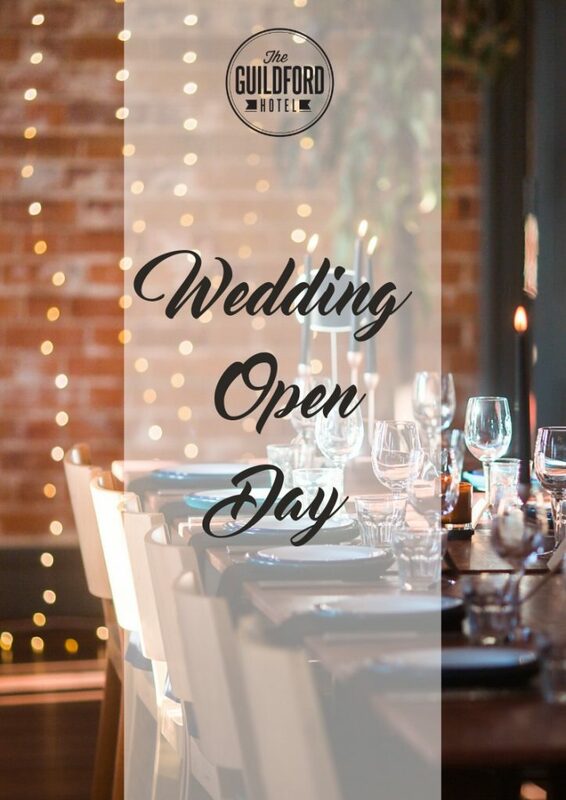 Explore the stunning Guildford Hotel as part of the Swan Valley Wedding Open Day. Need a wedding cake and want to taste one too? Or simply need help in creating your dream wedding? Look no further as we have vendors set up to offer samples and chat about their products/company. This year, the Guildford Hotel will host multiple vendors from balloons to florists to a Gelato cart! Drop by for a chat, prices and free samples. + Sparkling on arrival & have a taste of the iconic Guildford Hotel Cheeseburger Spring rolls!